Windows hosts: For an additional similar functionality, see Using Full Screen Switch Mode. 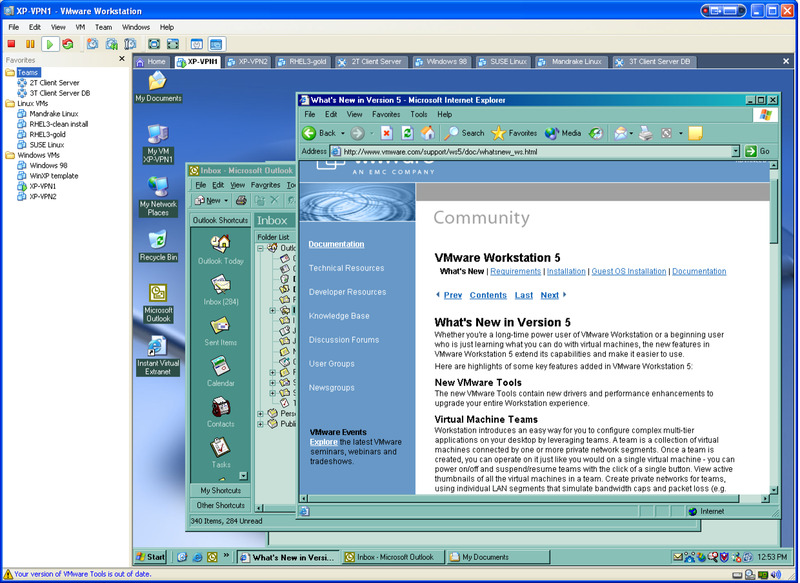 VMware Workstation is a virtual machine software for Windows and Linux. VMware Workstation allows users to set up virtual machines on a single machine and use them simultaneously along with the actual machine. What is your favorite VMware Workstation 5.0 hotkey? Do you have any useful tips for program? Let other users know below.